Disclosure: This is a compensated campaign in collaboration with Latina Bloggers Connect and the makers of ZYRTEC®. All thoughts expressed are my own. It’s time to share DIY Beauty Tricks with you straight from mi abuela. I wont call myself completely green but I have made a conscious effort to move away from products that have tons of ingredients and trade them in for all natural ingredients. This my friends is along time coming. My grandmother has always been very all natural, her passion for living a healthy lifestyle always seemed like such a task for me. Now I realize I was just a young, unhealthy teenager with an awesome metabolism. Luckily I didn’t seem unhealthy on the outside. Now that I am a full fledged adult with a family and real life issues, I have had my interest peaked in the idea of getting healthy. Mi Abuelita is a label reader, she takes what goes in, on and around her seriously. With seasonal allergies starting her on this all natural journey she has come up with DIY beauty tricks that are now my go to regimens for my own #ALLERGYFACE issues. Kitchen DIY Beauty Tricks by michellecantu via polyvore. Apply a teaspoon amount onto dry face in circular motion covering skin. Let sit 15 minutes and then rinse with warm water. 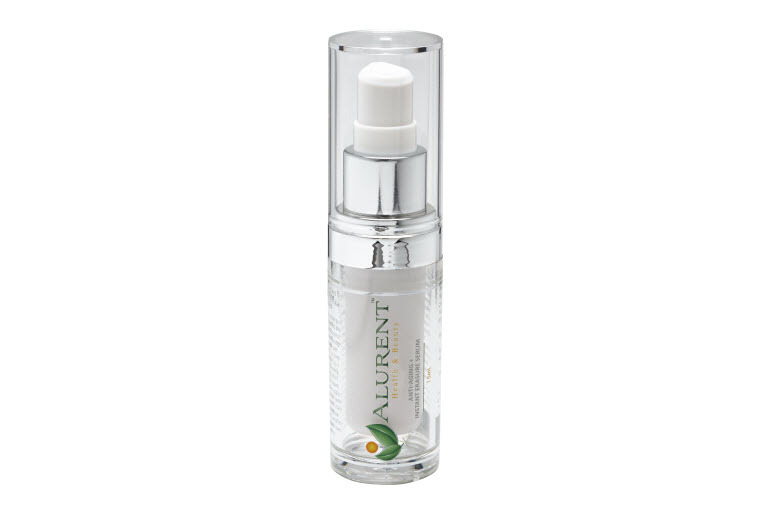 Gently moisturizes, tones and reduces inflammation from treatments and acne. Mix equal parts water and vinegar and use as a toner and age spot minimizer. In the shower take about a tablespoon and rub from neck to feet after you get in the shower. I rub it in after I have gotten under the water and then shower as normal. Use body wash , loofa, shave your legs, the works. Dry off and reap the rewards of a conditioned body. You will immediately see and feel the difference. Before bed take a pea size amount to hands rub together and then smooth through tips and half way down through hair. You will see smoother more tamed hair in the morning. Smooth a pea size amount on skin for a healthy sheen. Avoid putting it on your skin before you leave. The oil does tend to rub off clothes, furniture, etc. Recipe 1/3 Cup Kosher Salt, 1/2 Cup Brown Sugar, 2 Tablespoons Almond Extract and 2 Tablespoons Honey. Mix together until pasty scrub. Use in shower as a slough. Mash two ripe strawberries and tablespoon of baking soda. Apply paste to teeth with a brush or into a mouth tray/guard. Let sit 15 – 30 minutes, repeat once weekly until desired brightness is achieved. Mix 2 tablespoons baking soda and 1 tablespoon warm water together. Apply to skin with finger tips massaging about two minutes. Rinse with warm water. The baking soda may cause a tingling sensation on sensitive skin. Carmen Ordoñez of @VivaFashion has partnered with ZYRTEC® to share her #ALLERGYFACE issues, beauty advice and her guru tips. This motto rings true in my personal journey to have it all without sacrificing my wallet. Carmen also shares her “Generations of Beauty Advice,” from her mama y abuelita. How to Avoid Irritating a Red Nose: Use baby wipes instead of tissues gentler on the skin. How to Relieve a Puffy Face: Try drinking watermelon juice. Watermelon is high water content fruit and are an excellent source of antioxidants. How to Refresh Your ALLERGY FACE™: Metal spoons in the refrigerator and then place the back of the spoons on your eyelids for five minutes. With summer allergies in full swing I encourage you to stop by ZYRTEC® on Facebook to score savings, rewards and keep learning how to combat ALLERGY FACE™. Stay tuned for the release of part three of carmen’s videos (released later this summer). Do you have any favorite DIY Beauty Tricks? Share them in the comments. Summer beauty trends! What’s hot ?